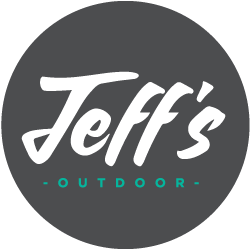 The guys at Jeff's have been maintaining our property for quite some time now and we are very happy with their services. We are proud of our home and they are too. And it shows! This property is an outdoor retreat, nestled away down a county road. The open spaces surrounding it and interesting plant choices make it a wonderful property to maintain. Tell us about your outdoor dreams! Every project begins with a conversation. Give us a call or request a consultation by clicking the button to the right. 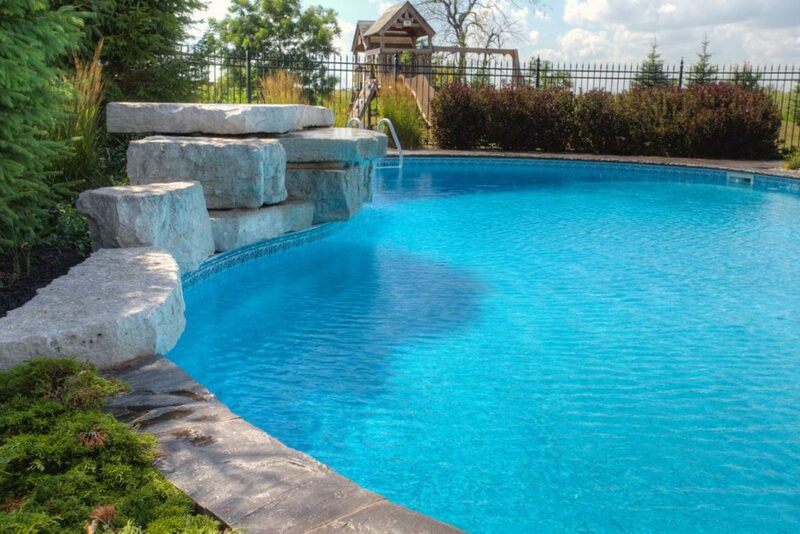 We'd love to meet with you and start planning your outdoor retreat. Click the Contact Us button to the right to fill out our contact form. Mon-Fri, 8 a.m. to 4 p.m. Arrange a consultation by filling out our contact form.